Tailored to local growing environments, our Grow More Experience sites demonstrate effective product and crop management solutions through in-field, hands-on learning experiences. 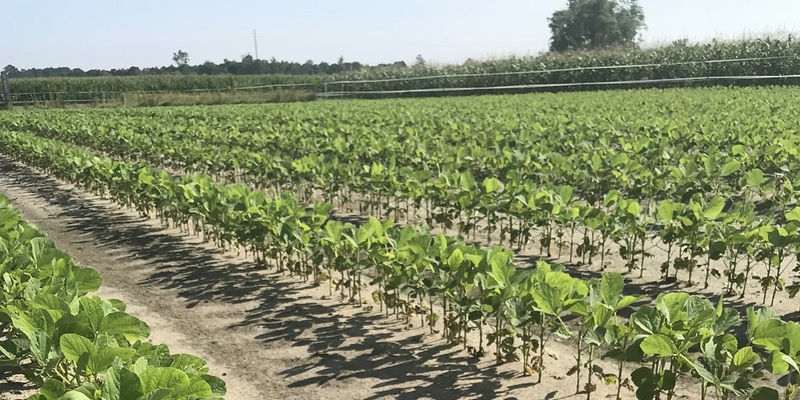 The Grow More Experience sites in Tifton, GA, and Kinston, NC, provide visitors an opportunity to see the latest Syngenta technologies and field trials for the diverse range of crops common across the Southeast, including peanuts, cotton, and soybeans. 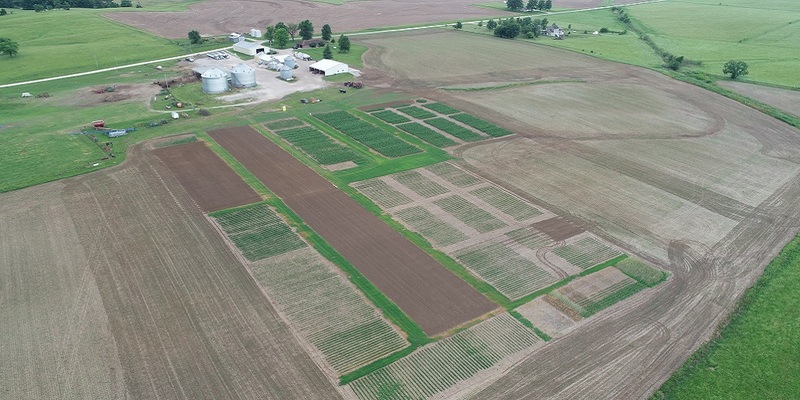 The Columbia, MO, Grow More Experience site looks for ways to educate and inform about agronomic best practices so visitors leave with knowledge they can use to grow their own operations. 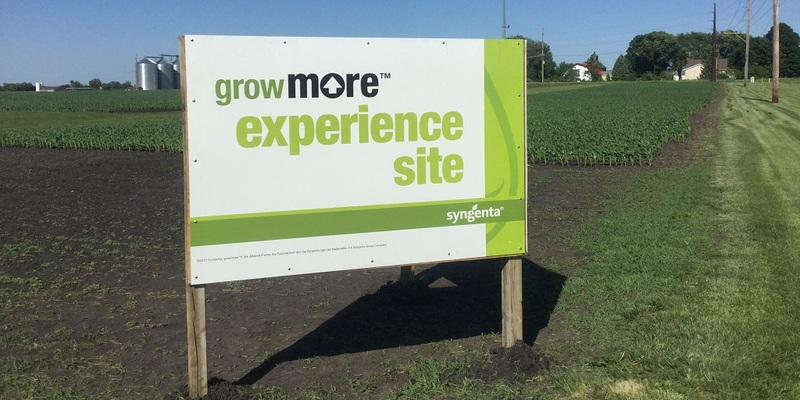 The Grow More Experience Site in Slater, IA, allows site visitors to interact with agronomic trials and demonstrations that highlight disease control strategies, weed management and other best practices to maximize yield. 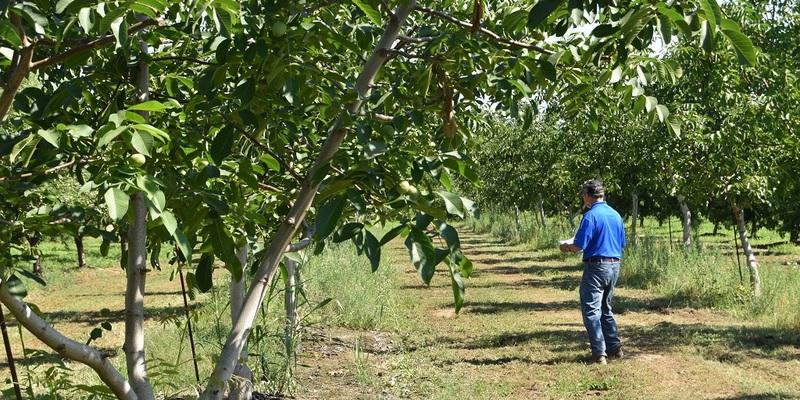 The Grow More Experience sites and research fields around Hickman and Woodland showcase the latest product comparisons and agronomic expertise to help you maximize yield in vegetables, tree nuts and grapes.